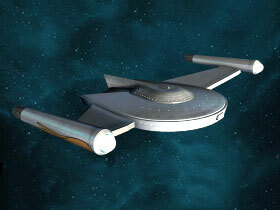 Mirror Crossfield Science Destroyer R&D Promo! From March 21st to April 11th, we are running a promotion that will provide an additional bonus when opening a Research and Development Pack. When you purchase a Research and Development Pack from the C-Store and open it, you will receive either 10 Lobi Crystals or a Special Requisition Choice Pack - Tier 6 Promotional Ship Choice Pack in addition to the Research and Development Pack. 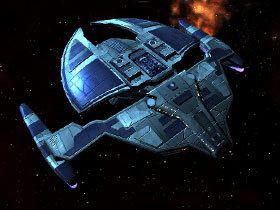 We are excited to announce a new addition to this Promotional Ship Pack: The Mirror Crossfield Science Destroyer [T6]! 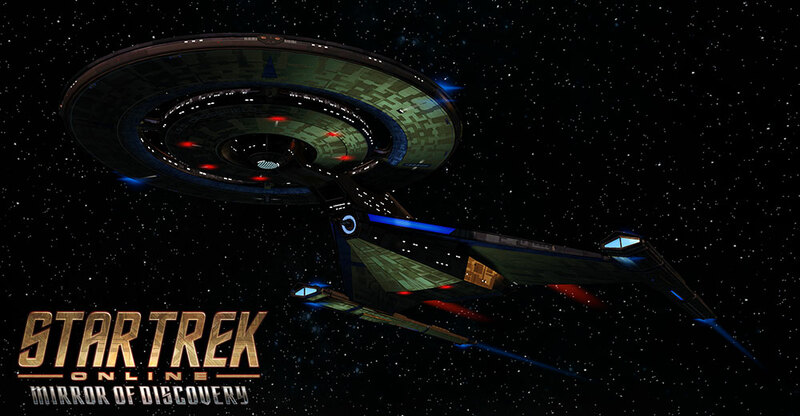 As incidents with the alternate dimension known as the "Mirror Universe" continue, alliance engineers have gotten a firsthand look at the I.S.S. 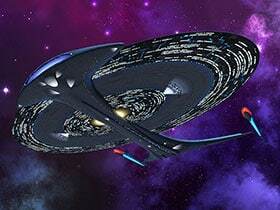 Discovery, and used this knowledge in conjunction with wreckage from other Mirror Universe Crossfield-class vessels being rebuilt and retrofitted for service. This powerful line of ships was clearly designed for the treacherous nature of life in the Terran Empire, able to switch from a scientific mission to a fully armed combat ready starship at a moment’s notice. 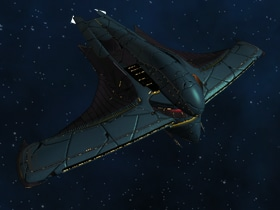 ** Complete stats/abilities of the Mirror Crossfield Science Destroyer are included at the end of this Dev Blog – keep reading for more information! In addition to this new starship, opening this Special Requisition Choice Pack - Tier 6 Promotional Ship Choice Pack will give the recipient a choice of any Tier 6 ship found in any previous Research & Development or Duty Officer Promotional Pack. Note: Only newly purchased Research and Development packs will offer the chance to win the Special Requisition Choice Pack - Tier 6 Promotional Ship Choice Pack during this promotional event. Packs purchased before or after the event will not offer bonus Lobi or the Special Requisition Choice Pack - Tier 6 Promotional Ship Choice Pack. Packs purchased during the event, but opened after the event ends, will still benefit from this promotion’s bonus rewards. These packs feature a myriad of materials to give you a head start with our latest Crafting System update. With numerous Crafting Materials (ranging in rarity from Common to Very Rare), R&D Components galore, and a variety of R&D Catalysts, these packs offer tons of opportunities to start crafting with a bang! The C-Store features both single packs and bundles of four, so Captains can buy multiple packs at a discount. 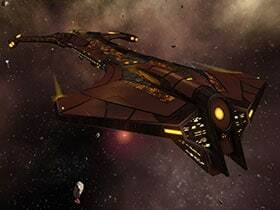 In the Mirror Universe, it’s survival of the fittest, and even Science Vessels have to be ready to fight at a moment’s notice if they want to survive. 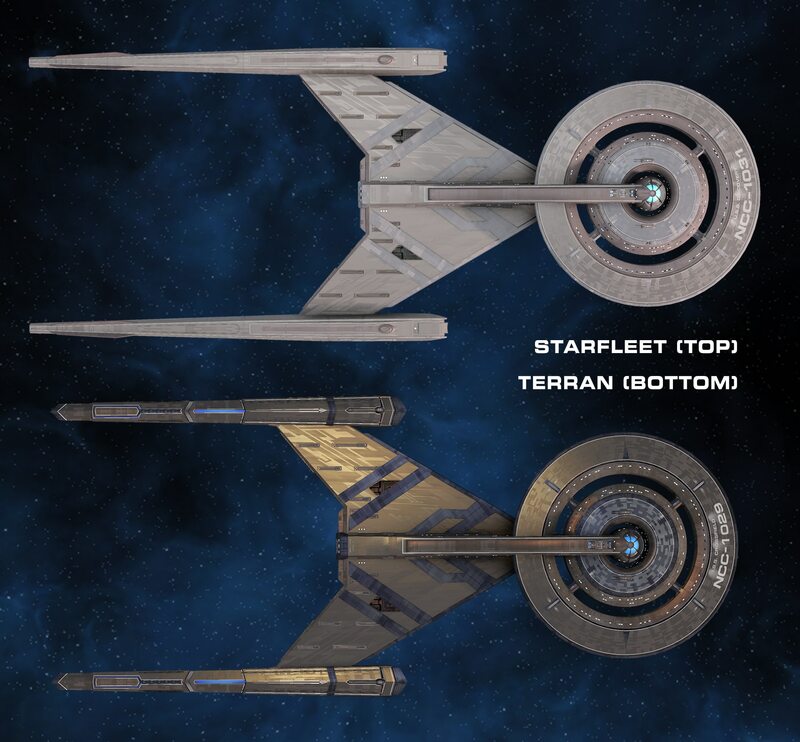 The Mirror Crossfield Science Destroyer [T6] is retrofitted from ships that crossed over from the 23rd century into present-day space. 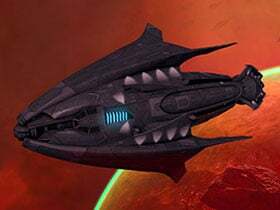 While fitted with powerful deflectors, shielding, scanning, and other scientific tools, looks can be quite deceptive – at a moment’s notice, the starship can transform, hiding the delicate scientific instrumentation and bringing astounding firepower for to bear, overwhelming anyone who came prepared for a mere science vessel. This Starship features a Lieutenant Commander Universal/Temporal Operative Station and a Lieutenant Universal/Pilot Station. The Mirror Crossfield comes with the integrated Tactical Mode transformation ability. 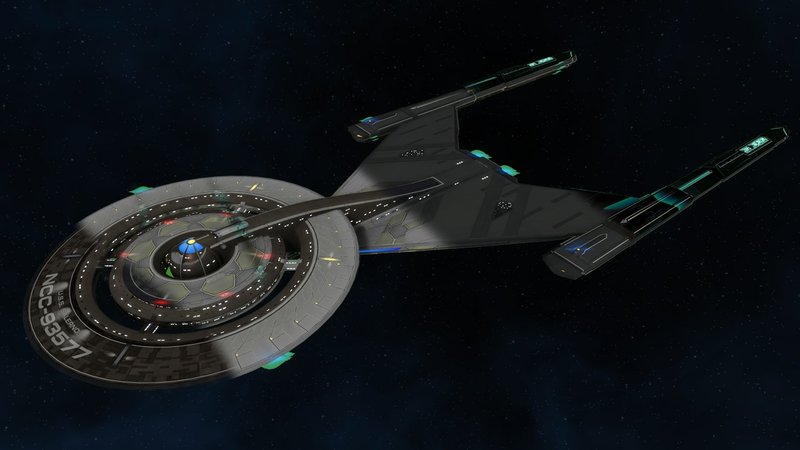 When activated, this switches the starship into a Tactical configuration, upgrading the Lieutenant Commander Tactical seat to a Commander Tactical seat, enabling the Experimental Weapon slot, and increasing Weapons Power, Flight Speed, Turn Rate, and Inertia. 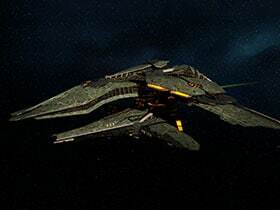 Activating Tactical Mode disables Science Mode, downgrading the Commander Science seat to a Lieutenant Commander Science seat, disabling the Secondary Deflector, Subsystem Targeting, and Sensor Analysis, and decreasing auxiliary power and shield capacity slightly. Tactical Mode can be ended at any time to re-enable Science Mode. 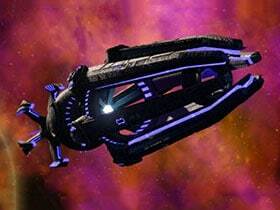 The Mirror Crossfield comes equipped with a Console – Universal – Weaponized Helical Torsion. 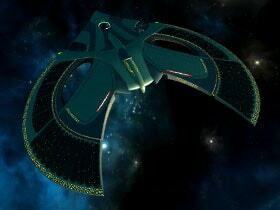 When activated, the Crossfield’s saucer begins to spin rapidly, building up mycelial energy. 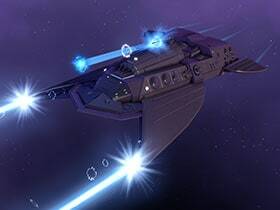 After a short duration this energy begins to pulverize nearby starships, dealing intense physical damage, with a chance to briefly hold affected foes. This Console can be equipped in any console slot, on any ship. You may only equip one of these consoles. 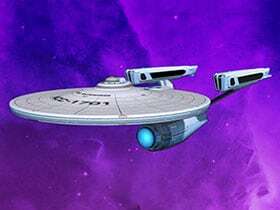 After achieving level 5 in the Mirror Crossfield Starship Mastery, you will unlock the "Terran Machinations" Starship Trait. While this trait is slotted, activating any Attack Pattern Bridge Officer Ability will give you a boost to Exotic Damage for a short duration, and activating any Science Control Bridge Officer Ability will grant you a boost to Energy Weapon Haste for a short duration. 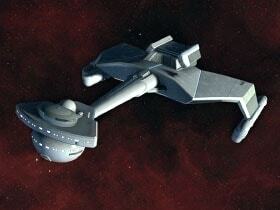 The Mirror Crossfield comes equipped with the Agonized Subatomic Disruptor Experimental Weapon. This experimental weapon seems from the mind of a scientist who sought to make a starship scream. When fired, it causes the target and a nearby secondary foe to decay over time, dealing physical damage and reducing their ability to resist any control effects. 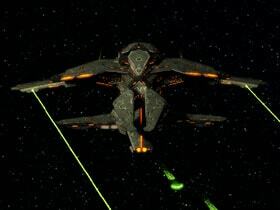 It may be upgraded like a standard weapon, swapped out for another Experimental Weapon and placed in any other starship's Experimental Weapon Slot. 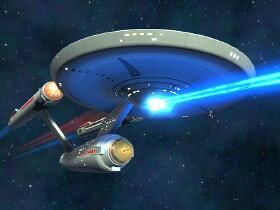 Like some recent starships, the Mirror Crossfield Science Destroyer can be used as soon as you complete the tutorial. If commissioned below level 40, some weapon, console, and bridge officer slots will be temporarily unavailable. 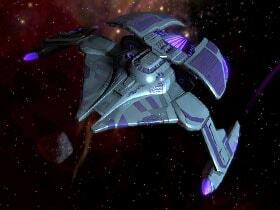 This starship’s Hitpoints increases with each level you gain. 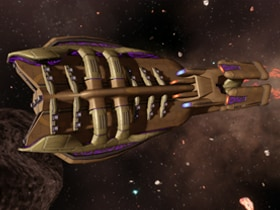 Click on the image below to see vanity shield FX on this ship! NOTE: The above stats and systems are subject to change.